We are Wisconsin;s largest Bobcat dealer. 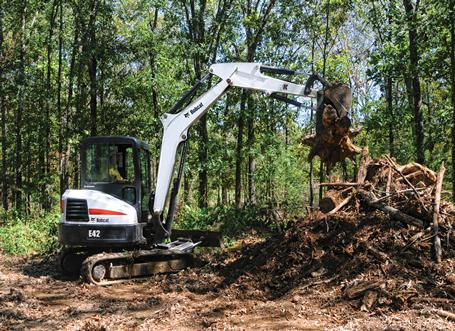 Bobcat Plus has been in business since 1991. We started as one small dealer and have grown to three locations, Butler, DePere, and Appleton. We are here to handle all your parts and service needs as well as selling and renting Bobcat loaders excavators, tractors and utility vehicles. With an extensive inventory of new and used equipment, as well as a comprehensive parts and service department, Bobcat Plus Inc. guarantees to keep you working. Please browse through our site. 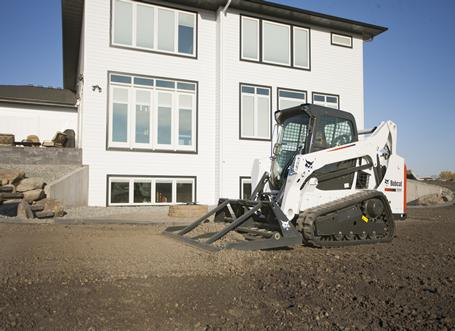 We currently have the official showroom of new equipment from Bobcat for you to browse. Contact us through the web site or by calling toll free on 888-427-1573. Let us answer your questions and help you find the right product at the right price: Guaranteed! We look forward to serving you.